The original reason for starting this blog...this has been one of my favourite dishes since I first tried it back in the States about 16 years ago. Silken tofu coated in a light and crispy coating sitting in a n umame packed broth - what's not to like?! I've been put off making this a little bit by the frying part of the dish - I don't like frying things and really don't like the oily stink that lurks around after heating oil. The broth also calls for quite a few ingredients that I would only need in small quantities but aren't the kind of things you can get from your local supermarket. 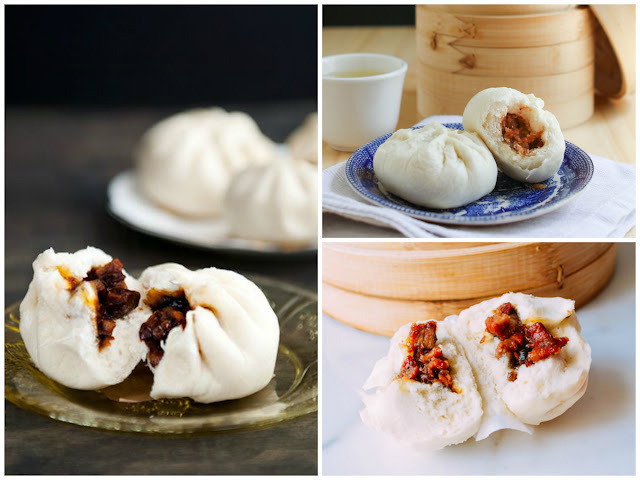 These things aside, I NEED to make this! It just tastes amazing and I really could eat it every single day. If I can make it at home and get the flavours just right then I would be stupidly happy. 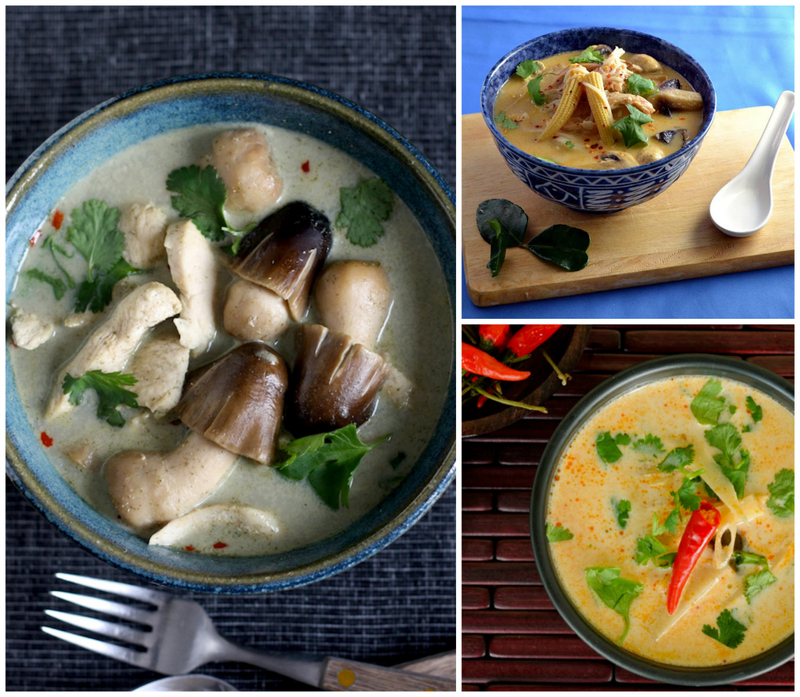 Back in the olden days when I worked in a Thai restaurant I discovered Kai Tom Kha soup - a fragrant coconut milk broth with mushrooms and juicy chunks of chicken. The lemongrass and lime in the soup makes it fresh enough to enjoy in warmer months, the warmth and chicken-y soup-ness of it makes it perfect for a winter comfort food. I guess I have a thing for soup because Hot and Sour soup is also one of my absolute favourite soups. I've ordered it many a time from takeaways. I really enjoy the tartness and thickness of the broth combined with the chicken, pork and fungus. 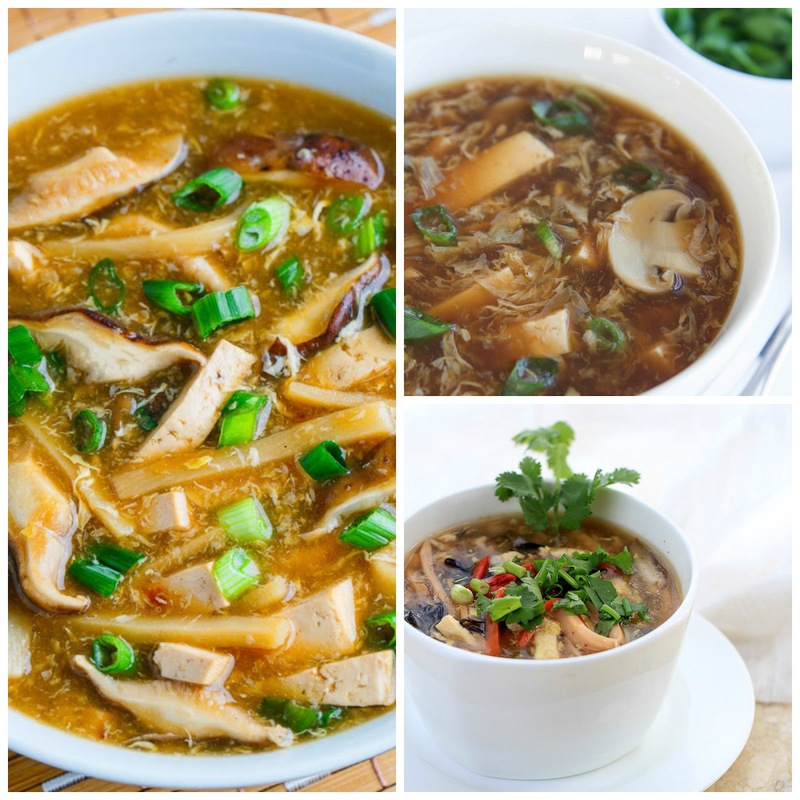 I'm usually pretty good at figuring out what is involved to make a dish but hot and sour soup has made me really research...how do you get the thickness of the broth? What about those eggy ribbons? By the way - if you've not dunked prawn crackers or sesame prawn toast in your hot and sour soup yet you don't know what you're missing! This dish might be a bit of a challenge but I'm up for that! 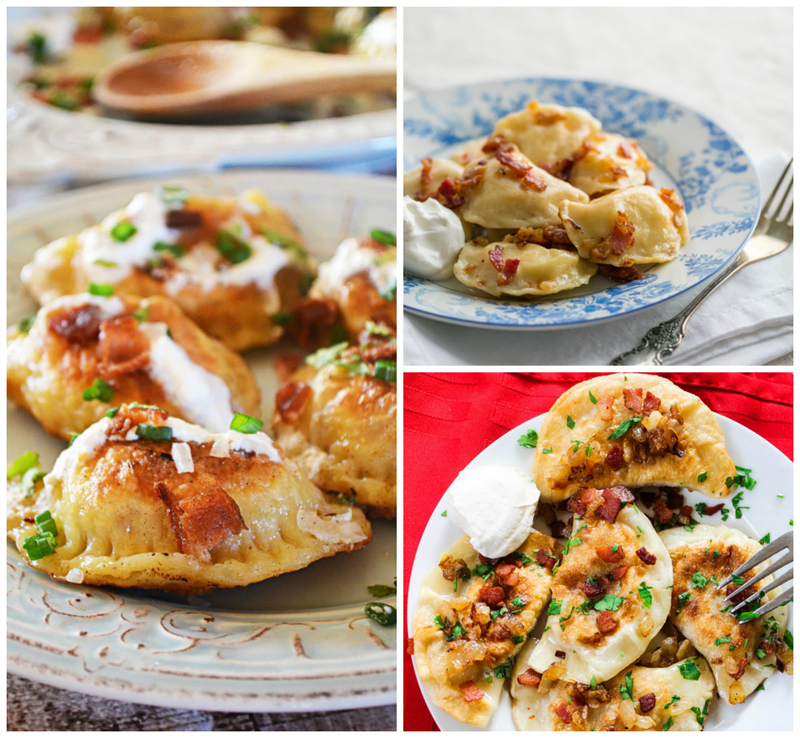 I used to live in a place in the States that had a remarkable reputation for pierogis (Hi Cleveland!!!). This is probably due to the amount of Polish immigrants who came to the once very industrial city of Cleveland for work and thankfully brought their cuisine with them. I tried once to make pierogi but failed miserably...pierogi are very similar to one of my favourite foods - gyoza! Pierogi pastry dumplings filled with all kinds of wonderful things but potato, bacon and cheese are my favourite! 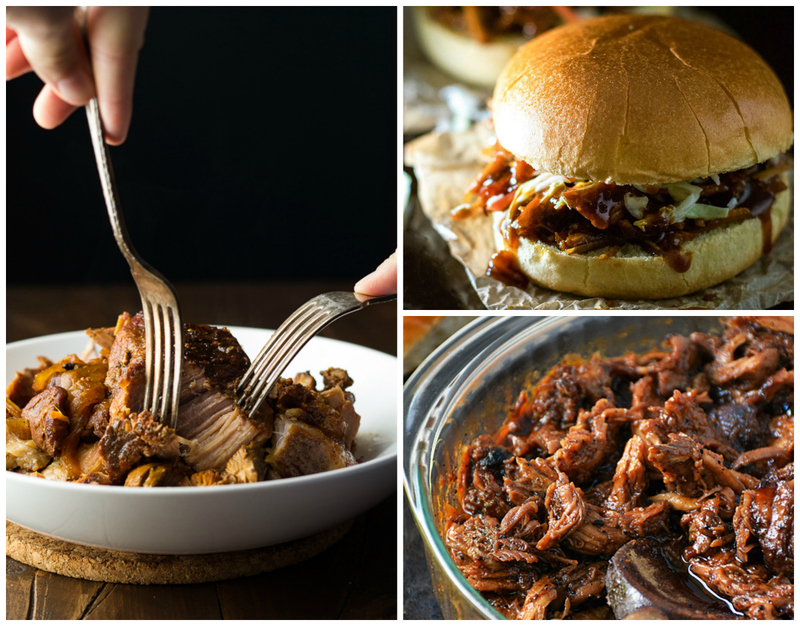 Succulent pork, zingy BBQ sauce, fluffy cloud-like rolls...what's not to like about this?! 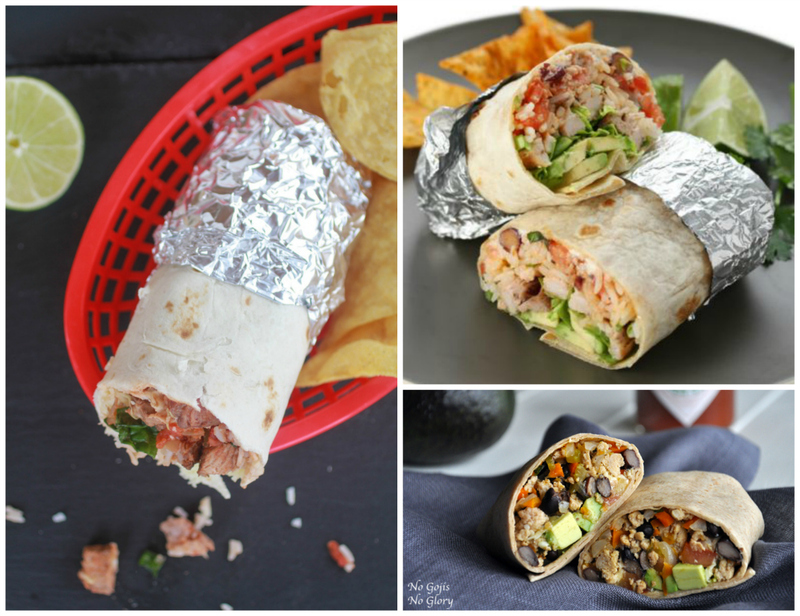 For me, the perfect burrito is the size and weight of a brick and from Chipotle. Chicken, rice, black beans, guac, cheese, sour cream - delicious! The chicken is always perfectly seasoned and grilled, the rice is seasoned (with what?!?!) but not overwhelming and then there's that special way that they wrap them up that makes sure everything is all smoothed together well so when you take a bite you get a little bit of everything. 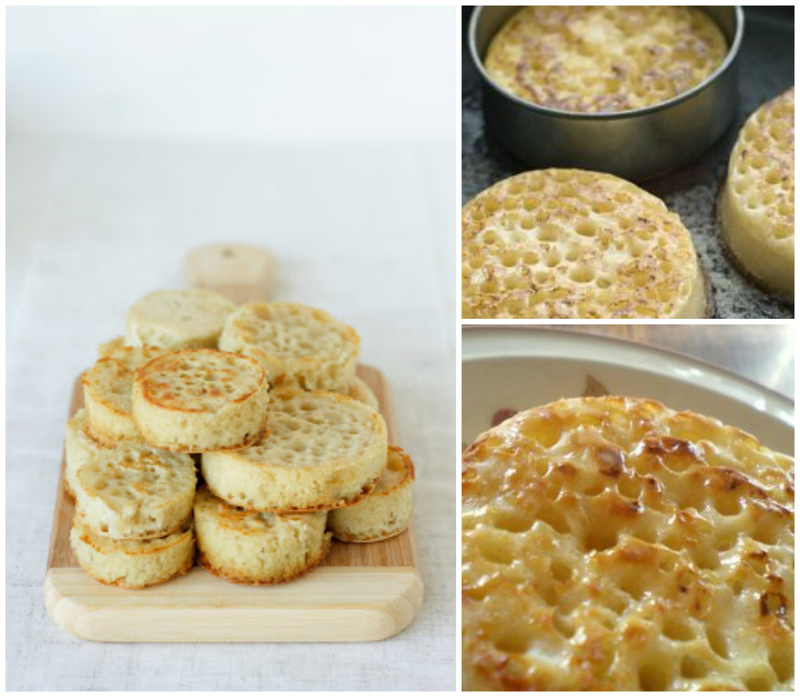 I was always under the impression that crumpets would be pretty easy to make - sort of like pancakes. It seems they might be bit more of a challenge than I though - they need to have those little bubbly bits that hold melted butter so well and I do like my crumpets to be pretty fat...to achieve crumpet perfection the batter needs to be just the right consistency to stay in the crumpet rings, sit in a pan to bubble away while one side browns and then flipped to turn the other side golden. Have you got any cooking goals this year? Maybe you've got some tips to help me achieve my own goals...let me know in the comments below! You had my mouth watering. :) Waiting to see great recipes on your blog soon!